CCL Container, a leading Aluminum Packaging Manufacturer, is a division of CCL Industries. Learn more about our parent company and the other members of the CCL family. As a global specialty packaging pioneer, CCL Industries provides innovative solutions to the Home & Personal Care, Premium Food & Beverage, Healthcare & Specialty, Automotive & Durables and Consumer markets worldwide. The Company is divided into three reporting segments: CCL Label, CCL Container and its new consumer arm, Avery. 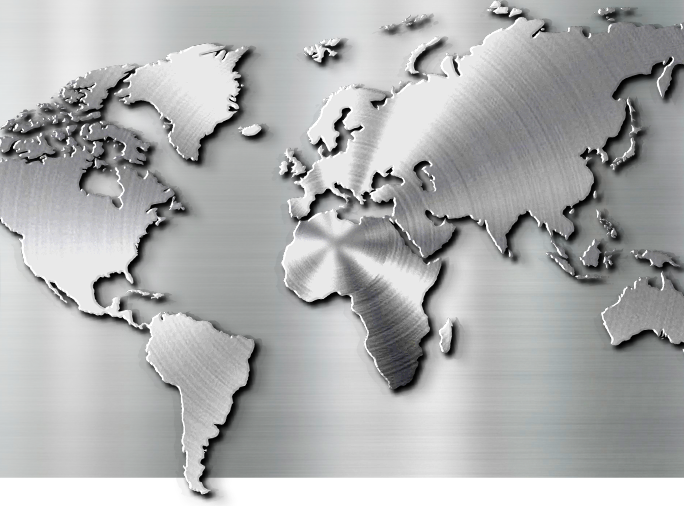 With approximately 11,100 dedicated employees, CCL operates 105 state-of-the-art manufacturing facilities in North America, Latin America, Europe, Asia, Australia and Africa. CCL Label is the world’s largest converter of pressure sensitive and extruded film materials for decorative, functional and information labels. Customers include major global corporations in the consumer packaging, healthcare and consumer durable segments. CCL Label produces a wide range of label products, including expanded content, WashOff™, RFID, promotional games and long life pressure sensitive films to protect or replace paint. It also produces highly-decorated extruded plastic tubes for premium brands in the personal care and cosmetic markets. Through their commitment to investing in facilities, new markets and advanced technologies, CCL Label has developed the scale, specialized operations and capabilities necessary to support customers’ product launches, development innovations and supply chain initiatives around the world. Avery is the world-leader in software-driven digital printing solutions. Millions of small businesses and consumers rely on its cloud-based systems and download templates from avery.com to professionally print labels, tags, dividers, badges and specialty card products. With state-of-the-art manufacturing facilities, the company has a strong operational infrastructure and employs nimble internet-based marketing techniques. Checkpoint Systems, a division of CCL Industries, is a global leader in merchandise availability solutions for the retail industry, encompassing loss prevention and merchandise visibility.